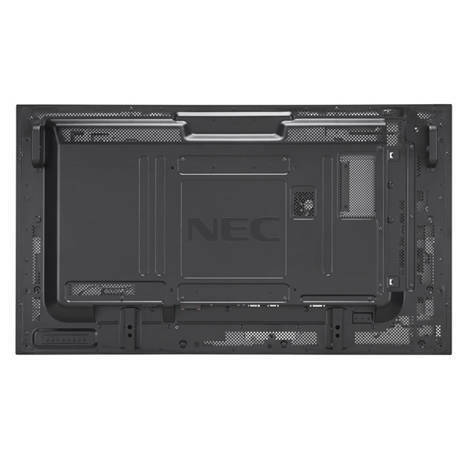 SKU: 60003913. 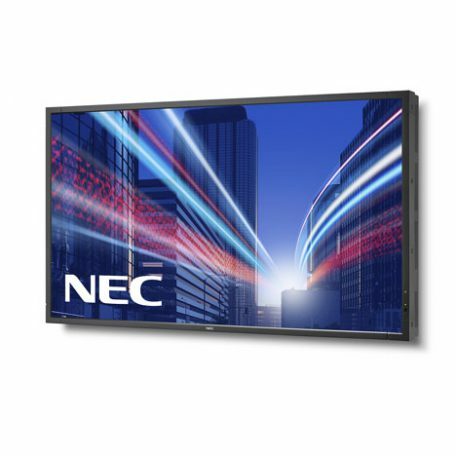 Categories: NEC, Public Display, X Series. 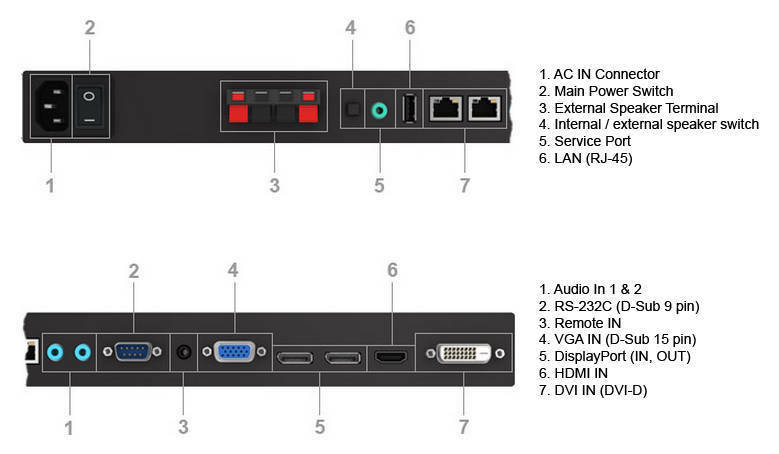 Tags: 24/7, 2500 cd/m2, 75", NEC, S-IPS, Integrated Speakers, LED Backlight, X-Series. 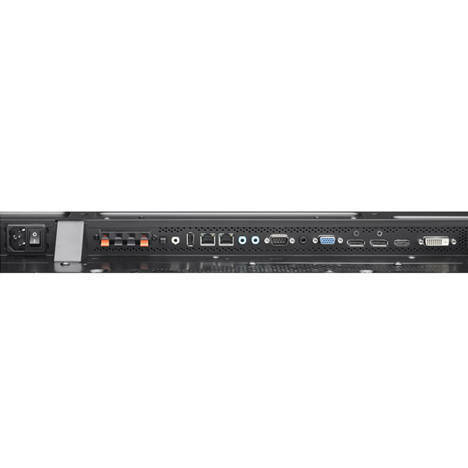 With the all new NEC X754HB connecting with customers has never been easier, smarter or brighter. 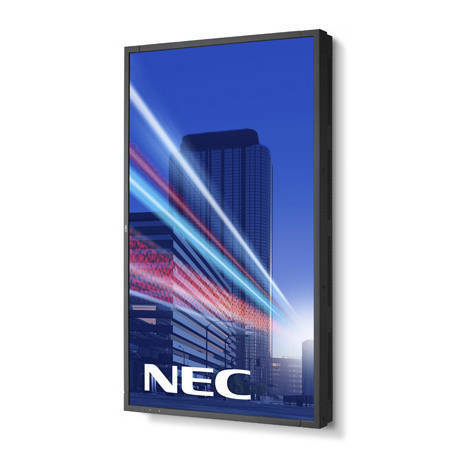 Whether in public places, a window storefront or at the airport, this 75” high brightness display will make sure your advertising campaign or crucial information like flight data is visible to your audience in any lighting condition. Viewers are automatically recognised by an optional human sensor and screen settings adjusted to make sure that your message will shine in the crowd. 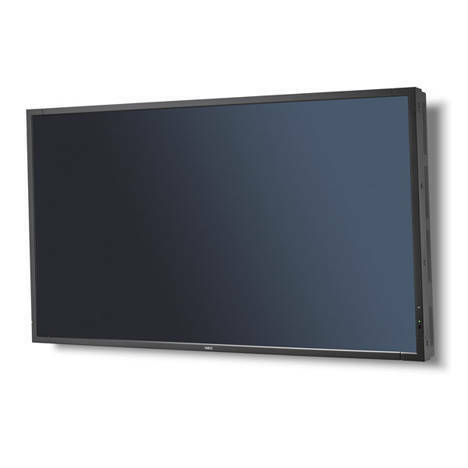 The high performance display will capture your customers with a stunning visual experience, even wearing sunglasses, while minimising unnecessary power use through a programmable ambient light sensor. High reliability designed for a low overall TCO and a stable image quality are achieved through the use of commercial components and an intelligent thermal management which allows for an even heat distribution specifically in challenging conditions such as direct sunlight exposure – A smart and eco-friendly solution that will let you stay in touch with your audience 24/7, providing stunning visibility in a bright world. Brightness (shipping) [cd/m²] 1500, 2500 max.